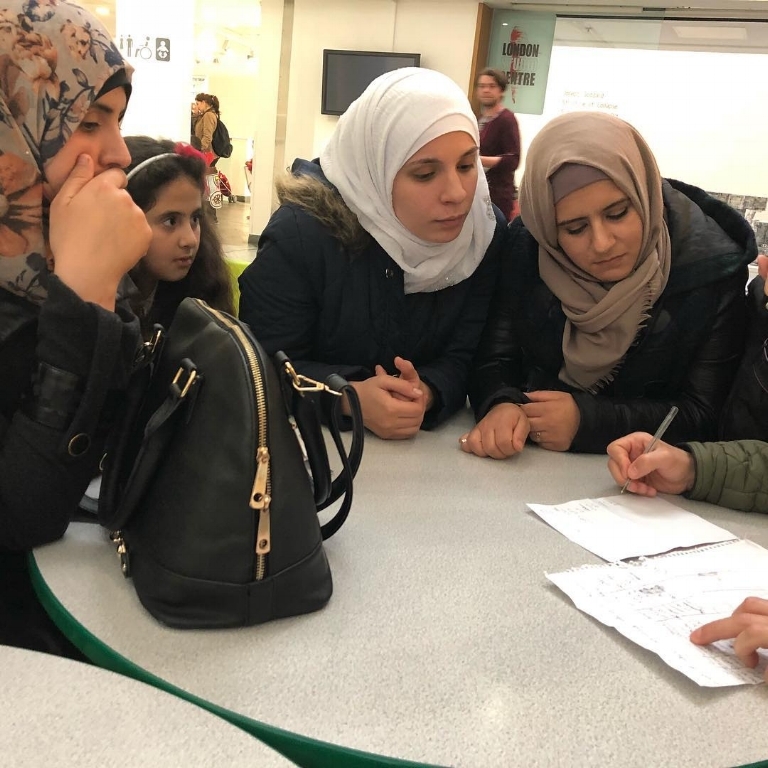 We are a collection of five refugee women from all over Syria now all living in Barnet, North London and are keen to further our lives in the UK. As part of this effort, in September 2017 we set up the Syrian Kitchen serving some of the best Syrian food in London. When we cook and serve our food we feel proud of our culture, heritage and most importantly, our food!